Our affordable oscilloscope tutorial will show you the fundamental principles common to all oscilloscopes so you can familiarize yourself with any oscilloscope in a matter of minutes. It includes instructor support, online exams and a certificate of completion suitable for framing once you are finished with this oscilloscope tutorial. 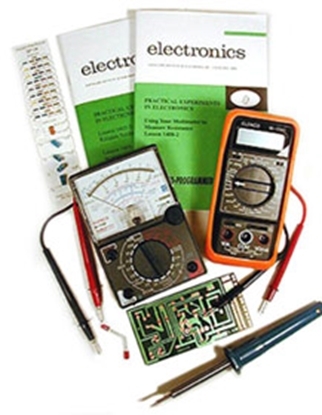 You’ll also receive complete lesson and tuition credit if you ever decide to transfer over to one of Cleveland Institute of Electronics' Diploma programs! Your exam scores will be stored in CIE's data base and will be ready for you when you need them. 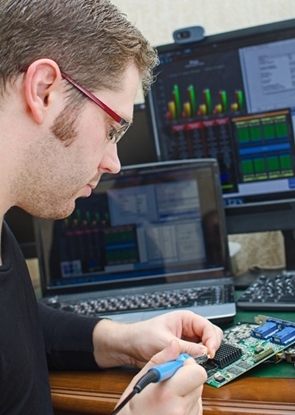 Anyone who works in the field of electronics will encounter many types of oscilloscopes. By having some knowledge of the internal structure of the oscilloscope, you can devise new ways of using the instruments with which you are already familiar. 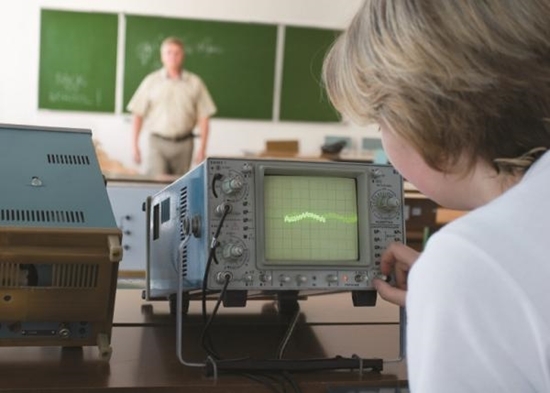 If you plan on working in the electronics field, you must learn how to use an oscilloscope. You need not have access to an oscilloscope to learn from this oscilloscope tutorial but you may want to try some of the procedures and techniques described in the later topics on an actual oscilloscope if one is available to you. Horizontal Sweep Controls, External Sync. This oscilloscope tutorial includes all the benefits of being a Cleveland Institute of Electronics student including earning a professional Certificate of Completion from CIE Bookstore upon finishing, live instructor assistance via telephone, email or chat room, and Superior Student Privileges so you never have to study alone. Use our toll-free Instructor hot-line, chat room or email to access our faculty and staff if you ever need help with your course work. CIE's dedicated staff of instructors do more than just grade your exams; they help guide you, step-by-step, through your studies. Learn at your own pace with no time limits. How do I enroll in the Oscilloscope Tutorial? 2. Call us at (800) 321-2155 and ask for course 01-SCP01. 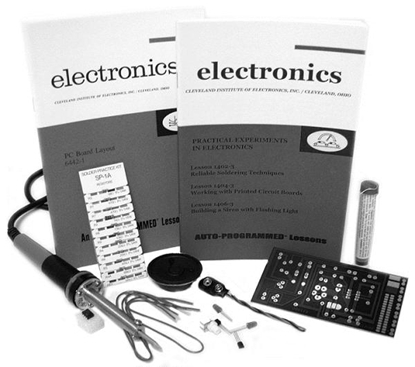 Learn how to use an oscilloscope by enrolling in CIE Bookstore's oscilloscope tutorial and begin your path to a new future.